A new local group in Cumbria? We’ve been working with a group of anti-poverty campaigners in Cumbria, who are now exploring the possibility of setting up their own local Church Action on Poverty group. Here’s a message from the organisers. If you’re in South Cumbria, please go along and support them! 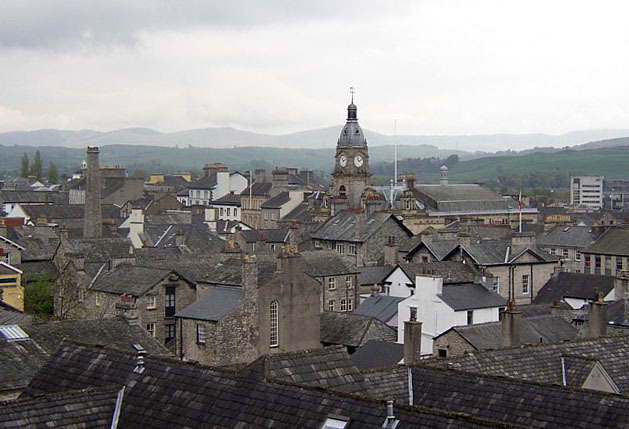 Following the well- attended conference ‘Action against Poverty’ in March 2014 organised by members of Churches Together in Kendal and District, a small group of us have been wondering how best to take forward our concerns about many of the issues raised at this event. We are keen to gauge whether there is enough support for us to set up a local group of Church Action on Poverty based here in Kendal. We plan to meet on Tuesday 20 January at 10:30AM at the Quaker Meeting House, Stramongate, Kendal. Would you be able to join us? Just want to find out more? Just turn up or e-mail timon@homecall.co.uk, or call 01539 727733. Click here to find out more about Church Action on Poverty’s network of local groups. This entry was posted in Churches, Local groups and tagged Cumbria, Kendal, poverty by Church Action on Poverty. Bookmark the permalink.